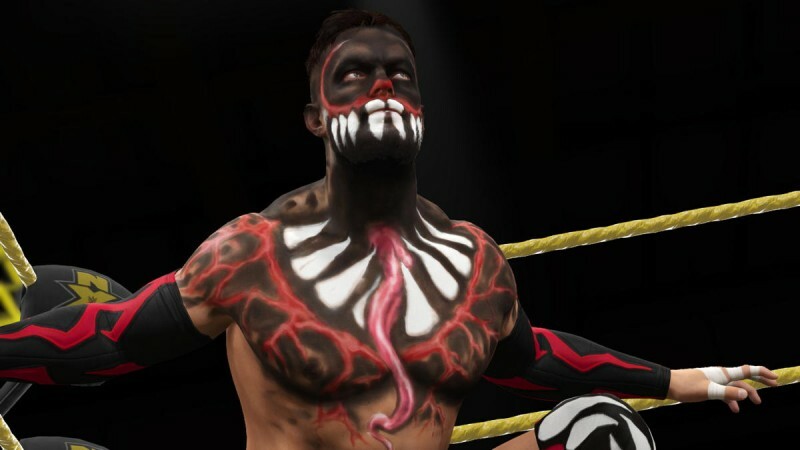 WWE 2K16 features over 120 wrestlers, from superstars to divas to up-and-comers. Today developers Visual Concepts and Yuke's revealed a fresh dozen. 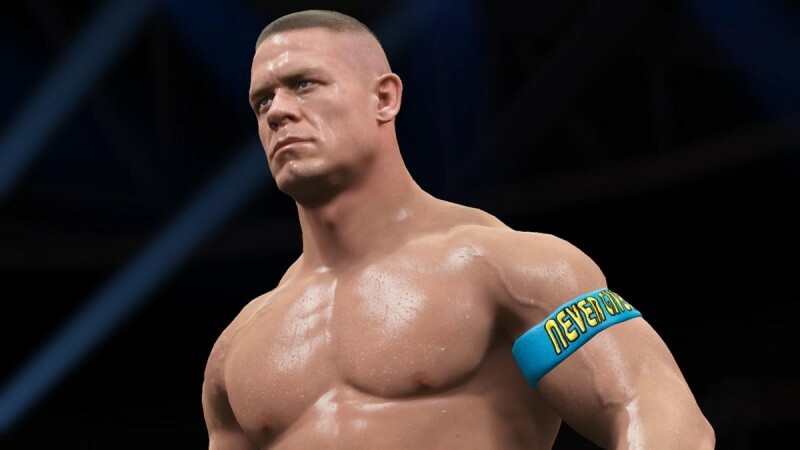 The roster so far includes: Bad News Barrett, Booker T, Colonel Mustafa, Daniel Bryan, Emma, Eva Marie, Finn Balor, General Adnan, John Cena, Kalisto (check out his in-game entrance in the clip below), Kane, Lord Steven Regal, Paige, Sin Cara, Seth Rollins, cover star Stone Cold Steve Austin, Summer Rae, Tamina, and Triple H.
Also included is Arnold as The Terminator, but only if you pre-order the title. 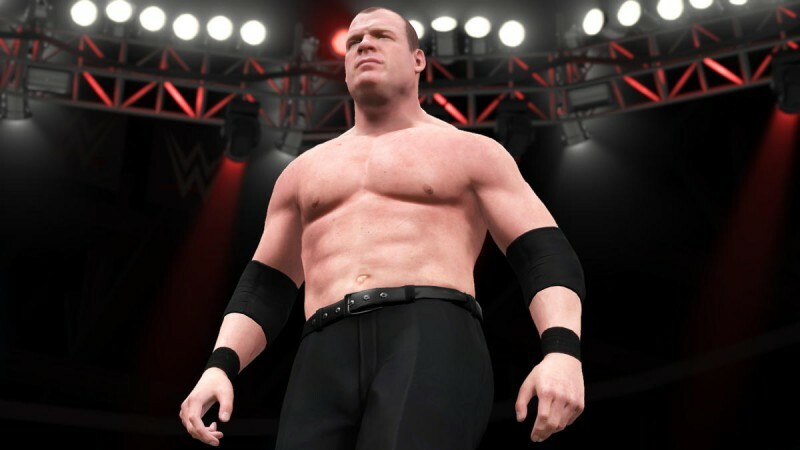 WWE 2K16 comes out for PlayStation 4, Xbox One, PlayStation 3, and Xbox 360 on October 27. For more on the game, here's a rundown of its feature set.